Another Beautiful Day in Hermosa for Beach Volleyball! 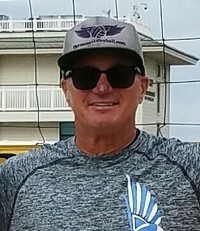 Welcome to HermosaVolleyball.com, a great resource for new and continuing students of Dennis Collins' beach volleyball classes. 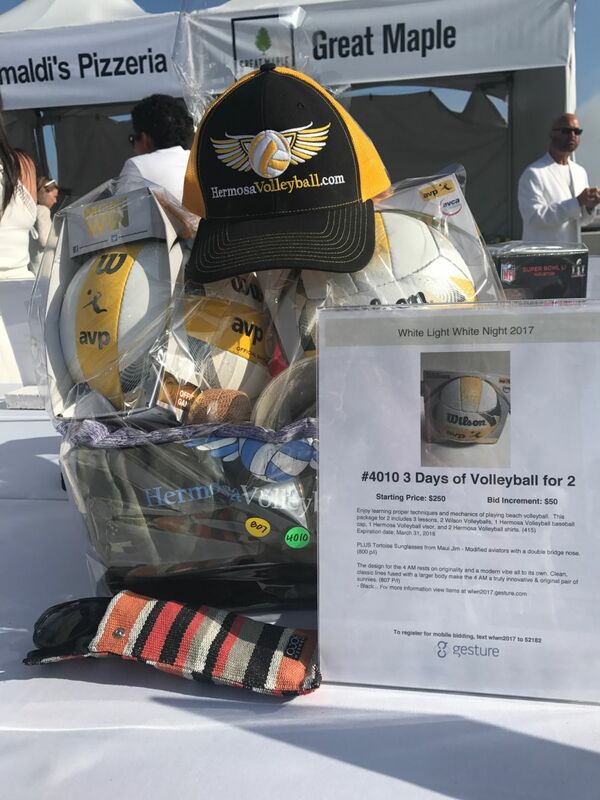 Enjoy learning the proper techniques and mechanics of playing beach Volleyball while socializing and meeting new friends with similar skill levels. Dennis' comical and unique analogies and illustrations make learning the game fun. No prior volleyball experience is required. 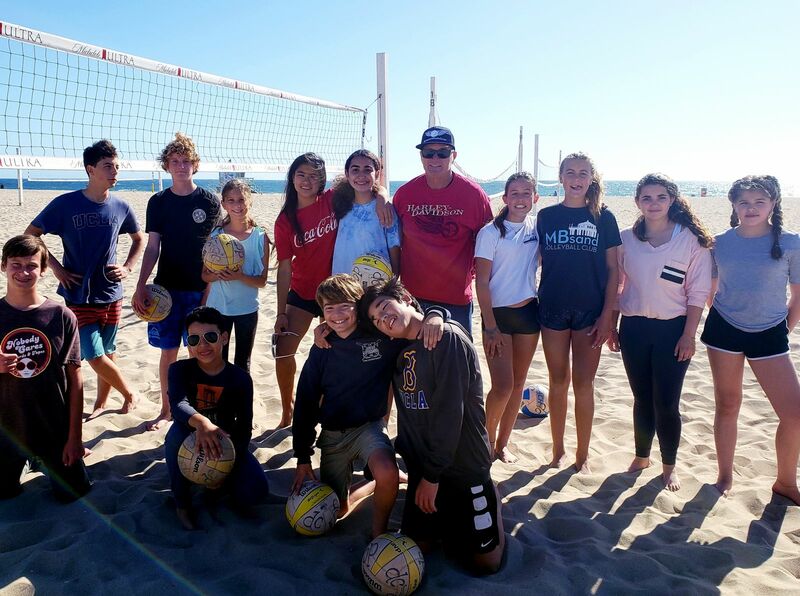 Enjoy learning the proper techniques and mechanics of playing Beach Volleyball with Dennis Collins’ classes. Meet new friends and enjoy learning the proper techniques and mechanics of playing Beach Volleyball. Find out what's going on in the world of beach volleyball as well as stay up on the latest class news and events. 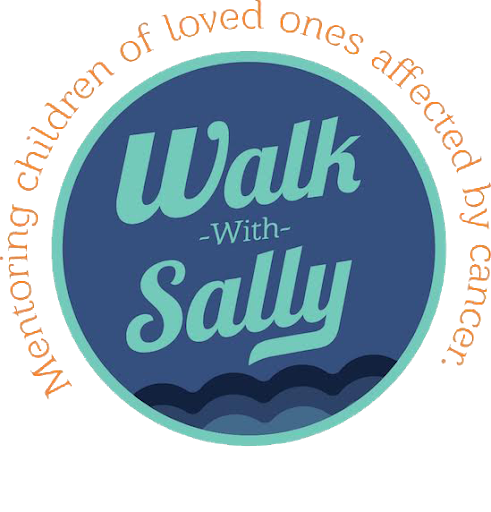 Hermosa Volleyball is a proud partner and supporter of Walk With Sally. So Cal Beach Native Dennis Collins or “Dansin’ Dee” to locals is a former California Beach Volleyball Association “AAA Rated” player and Pro Qualifier, He’s been coaching for 25+ years on the beach and combines his Beach Volleyball expertise with a Masters Degree in Science and professional Certificate in Ergonomics which provide him great insight into teaching his students excellent Volleyball mechanics by breaking down skills into segments which are easier to learn. His humorous and creative style make learning fun and challenging.